The additional materials used in certain collections are: aluminum, brushed steel and technorattan. Aluminum bars are used in beds from the Toma collection to underline the moder design of the furniture and the warm color of the wood. Brushed steel is used in the STEEL collection in the form of steel legs which resemble skids. 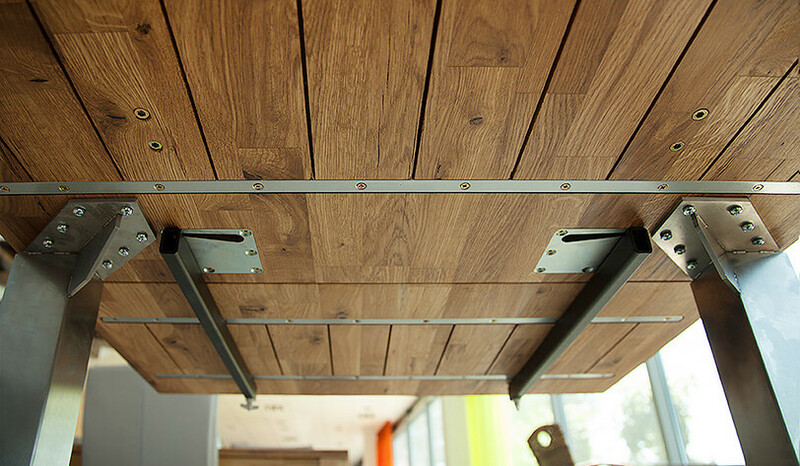 Joining metal with natural wood is a solution which goes in line with the latest trends. 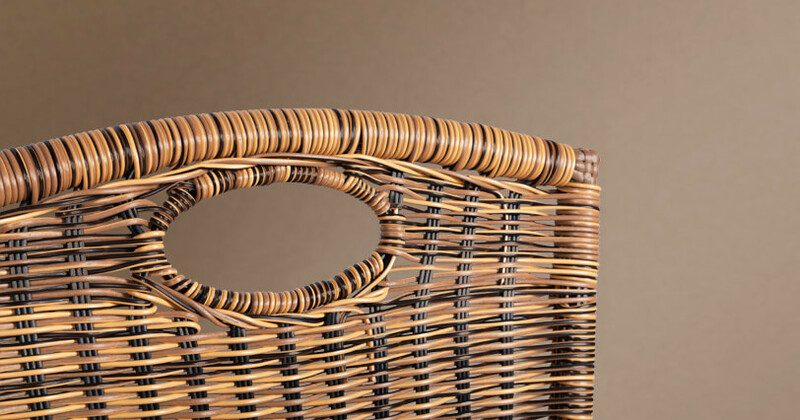 Technorattan (an imitation of natural rattan) used in Laura chairs is a kind of synthetic resin resistant to UV rays and this protect it from discoloring from sunlight. What is more, this material is resistant to weather conditions and high humidity.